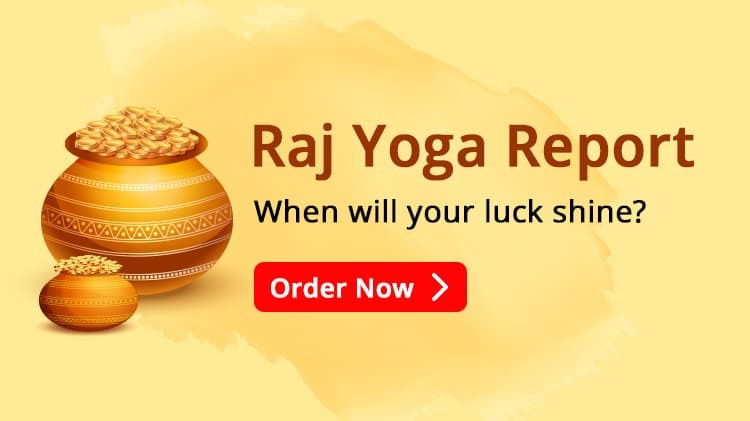 There are various methods used for horoscope matching. The most accurate is the one performed on date, time and place of birth. But not everyone knows his/ her date, time and place of birth and in absence of that they are devoid of astrological benefits. 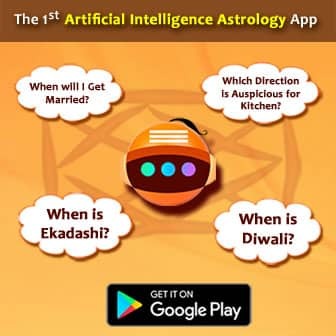 We have developed this tool to help you perform horoscope matching on your name. 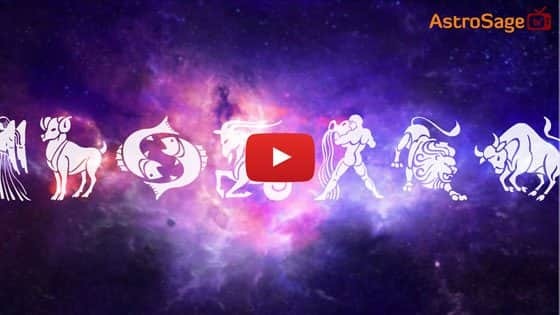 This Name Horoscope Matching tool is based on principles of Vedic astrology. 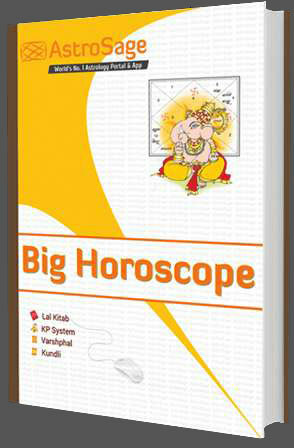 If you know your birth details, please use more detailed horoscope matching tool. If you know your moon sign, you can also use Moon Sign compatibility tool. You can find out your Moon Sign from our Moon Sign Calculator if your birth details are available. Name of your Name-sign (naam rasi) is preferred over popular name, so use that name if available.